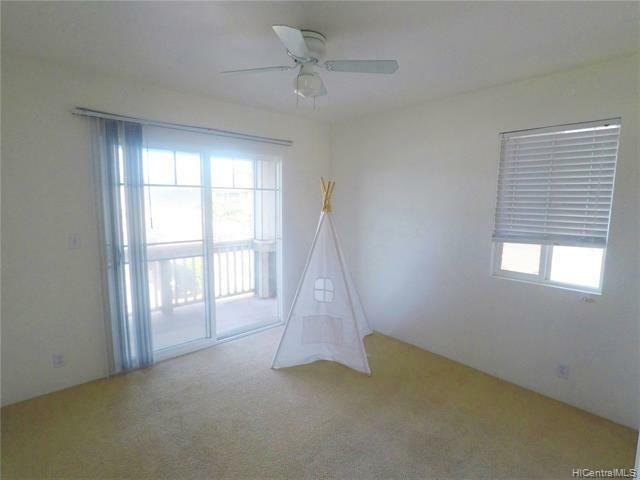 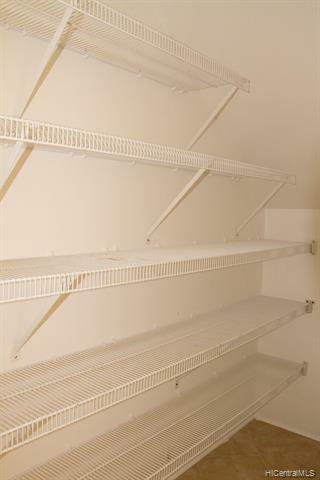 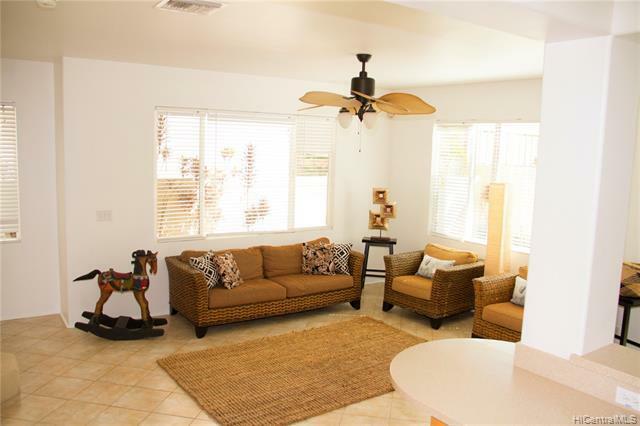 Highly sought-after, MODEL 3-floor plan. 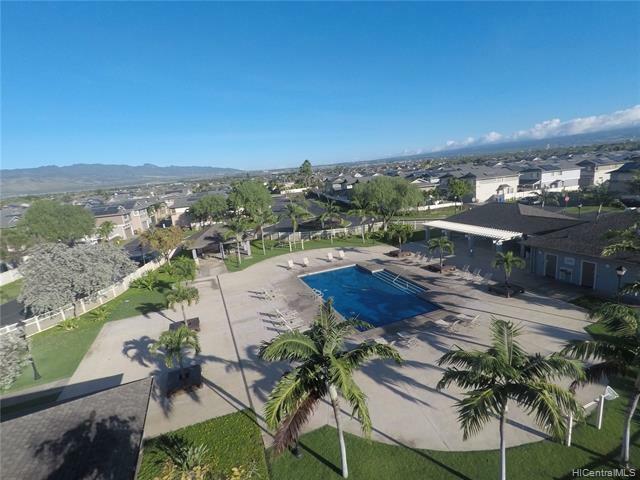 Property located within close proximity to the pool/clubhouse. 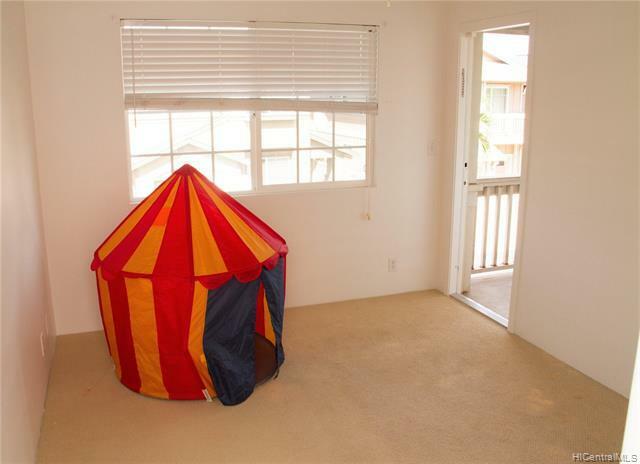 Open 4 bedroom floor plan. 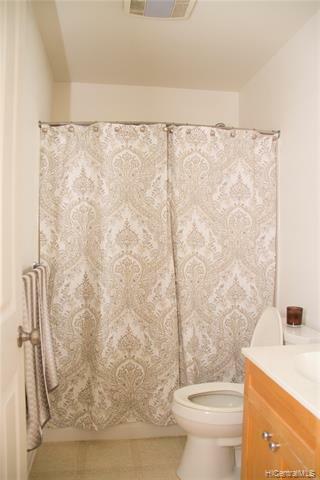 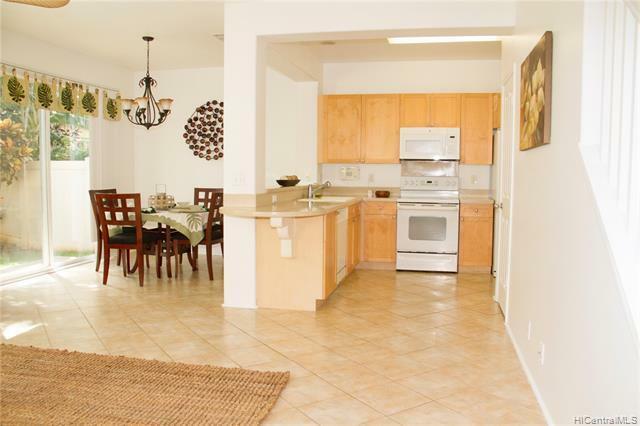 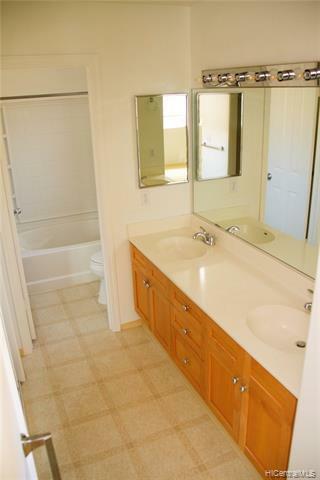 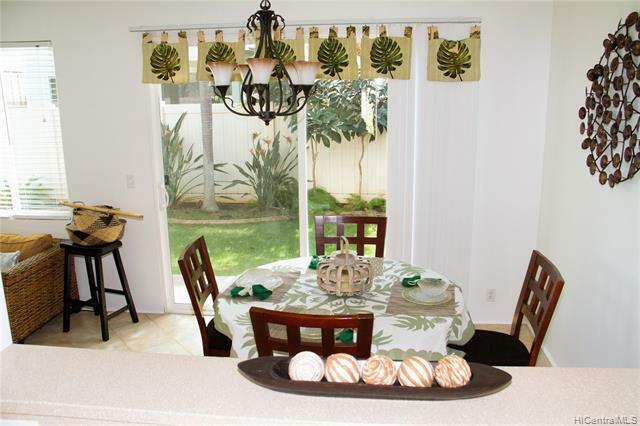 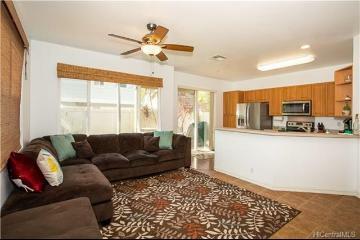 Ceramic tile flooring throughout the downstairs, new interior paint throughout. 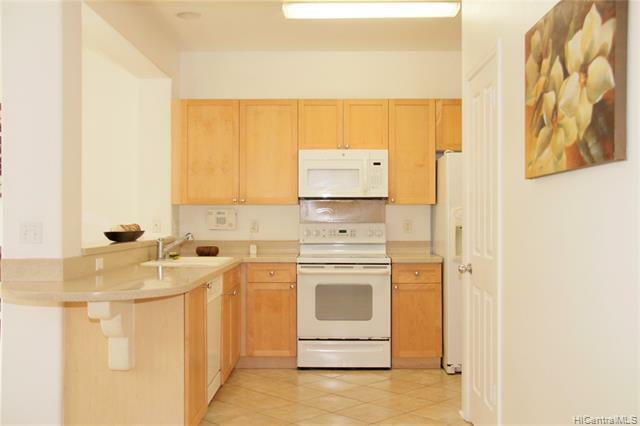 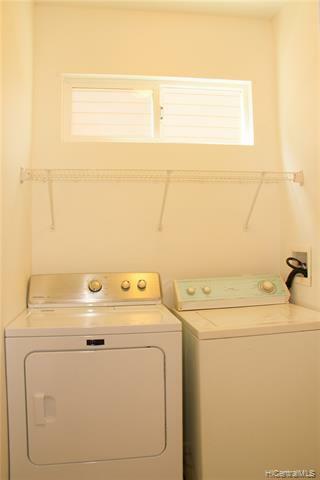 Separate laundry room and large kitchen pantry, central A/C. 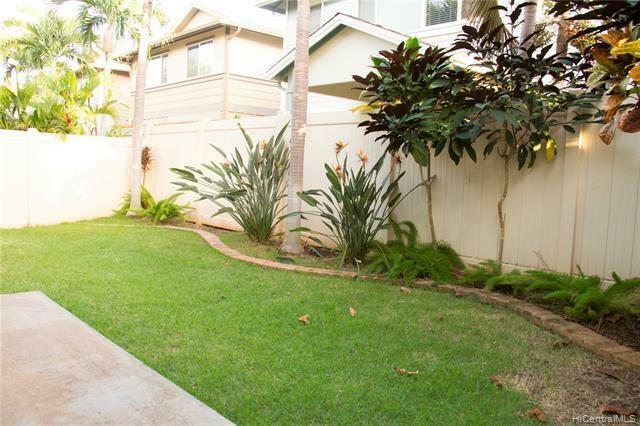 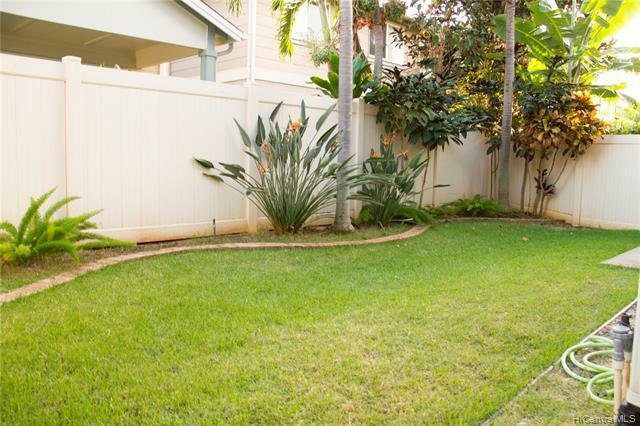 Fully enclosed backyard with a nicely landscaped yard, irrigation system, and outdoor lanai that is nice for hosting family barbecues. 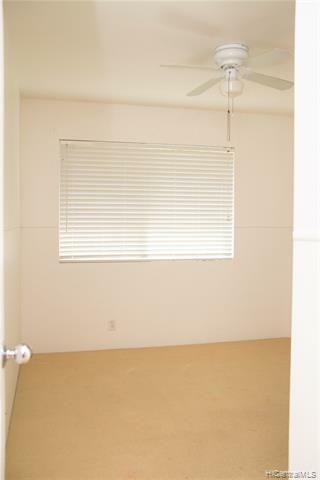 2 car enclosed garage, with 2 separate G-doors, room to park 2 extra cars on front driveway. 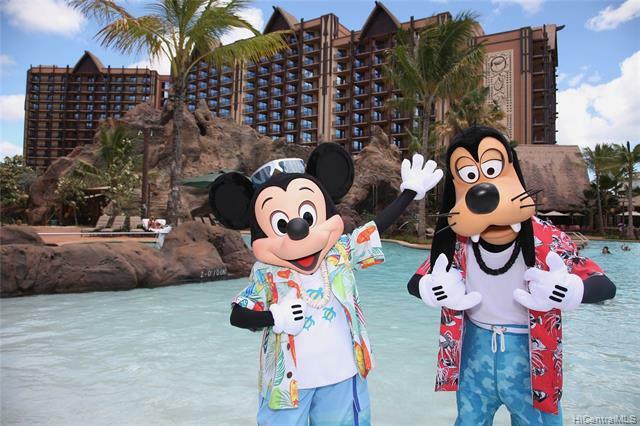 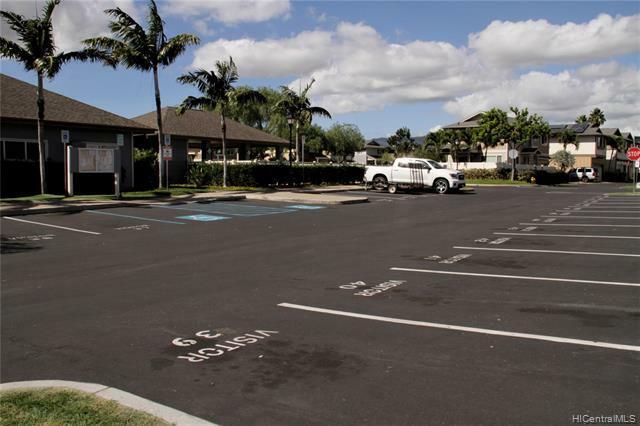 Lot's of guest parking available throughout the complex. 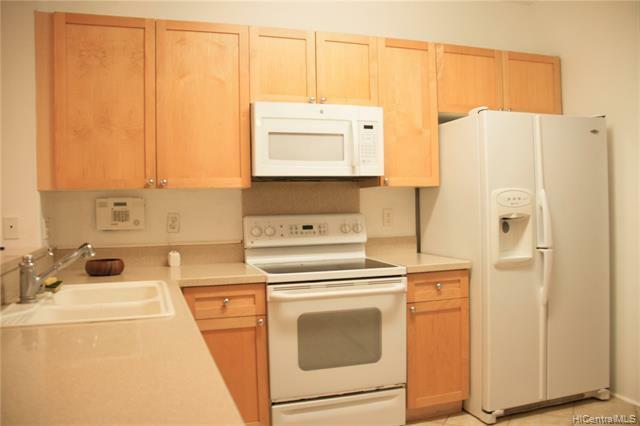 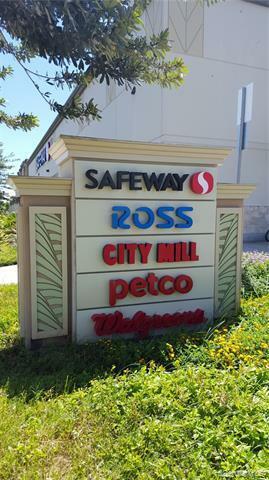 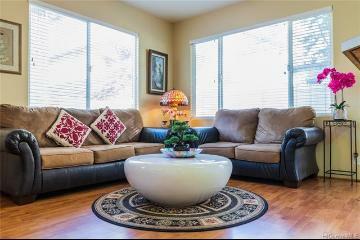 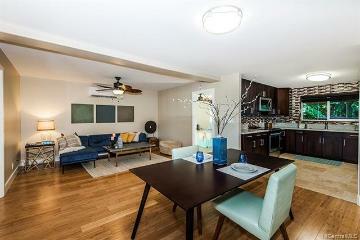 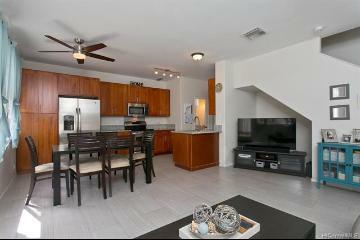 Near public transportation, parks, and shopping. 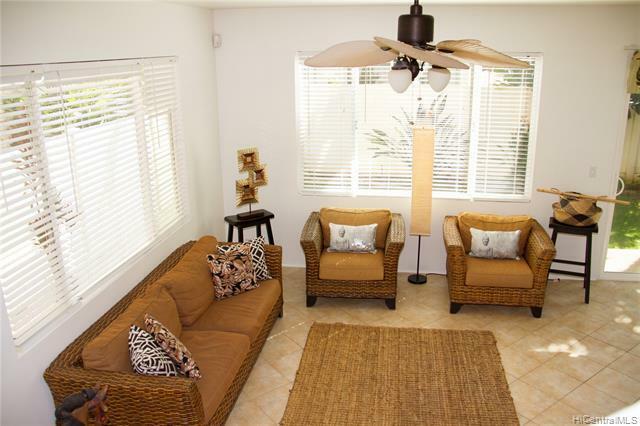 Maintenance covers the common area, sewer/water and access to the community clubhouse. 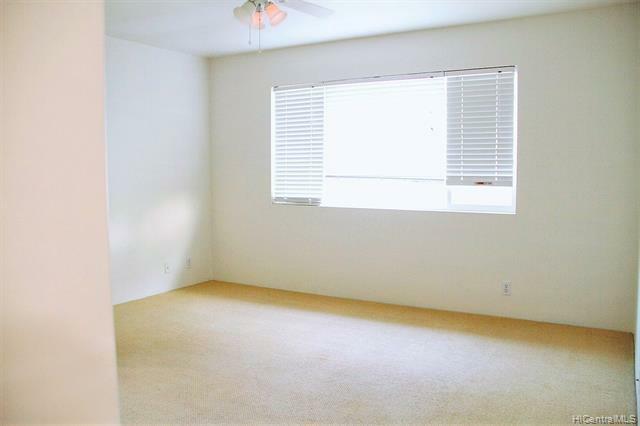 PROPERTY IN GOOD CONDITION, BUT BEING SOLD AS IS. 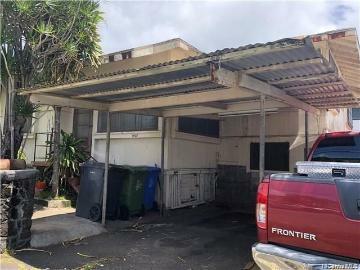 91-1033 Kanela Street T-17 Ewa Beach 96706 is listed Courtesy of Coldwell Banker Pacific Prop. 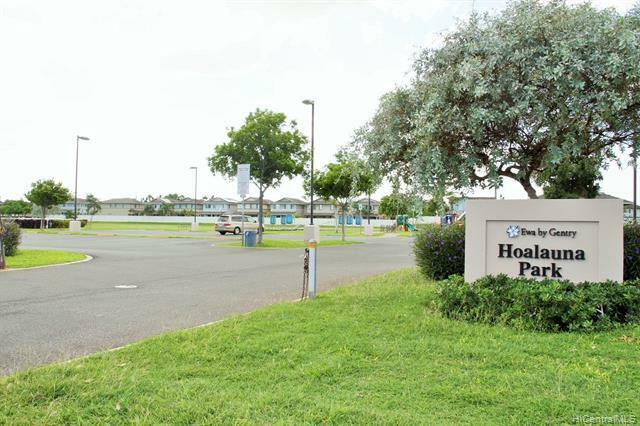 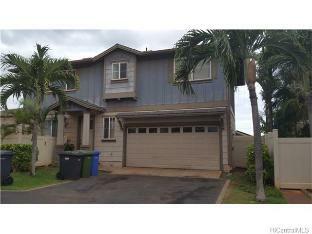 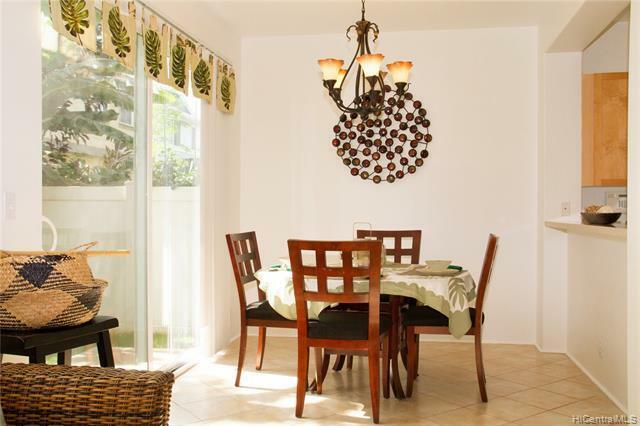 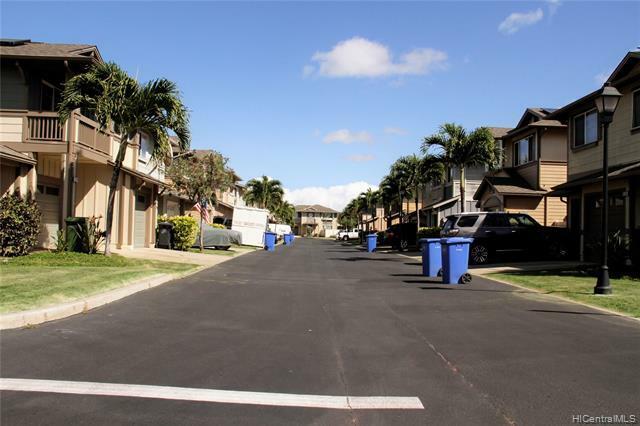 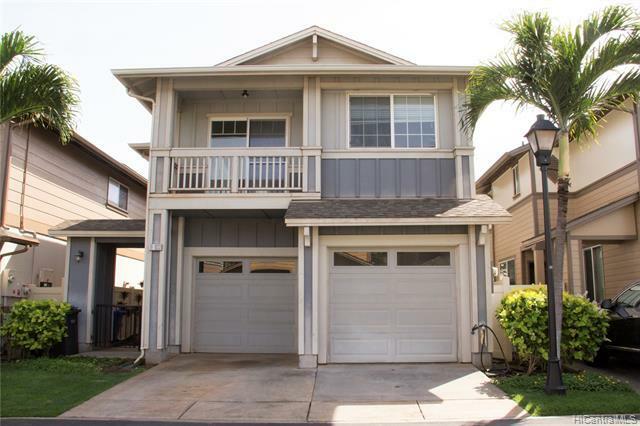 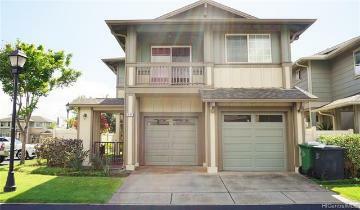 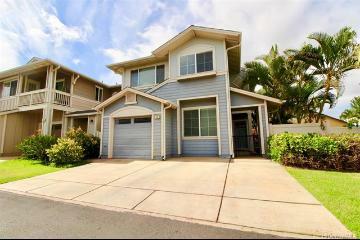 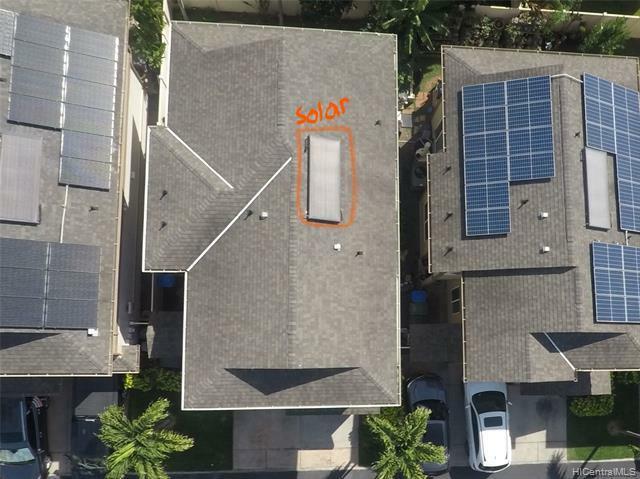 91-1033 Kanela Street, T-17, Ewa Beach, HI.